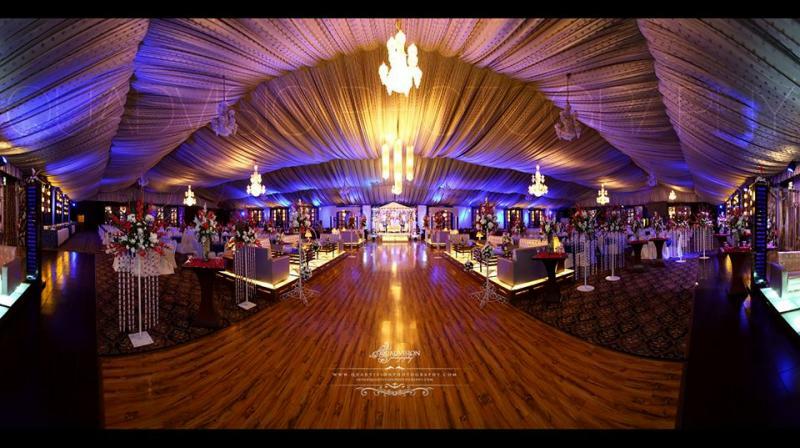 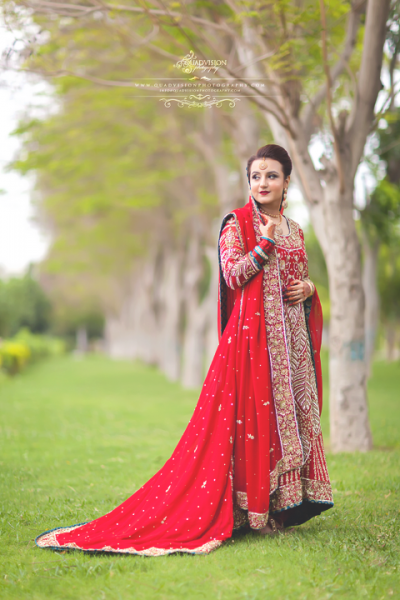 Quadvision Photography is one of the best Photographers in Lahore. 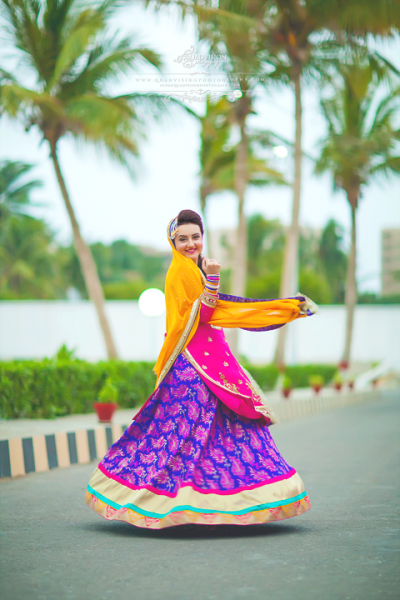 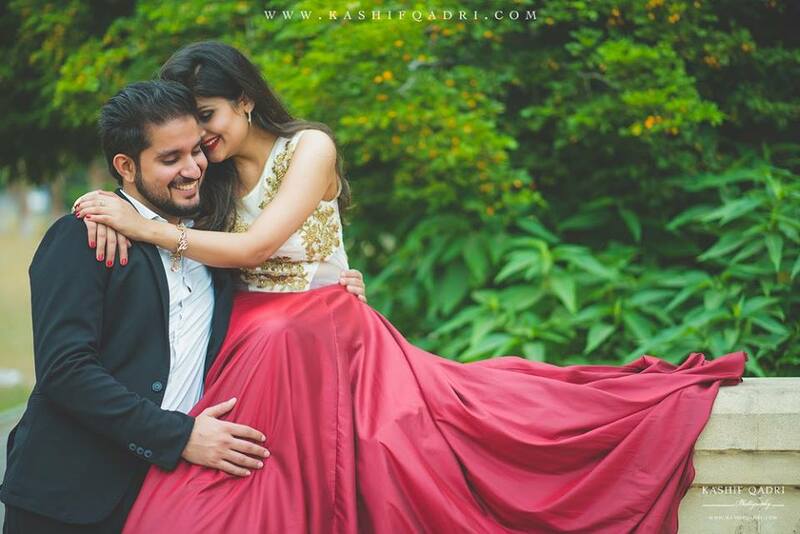 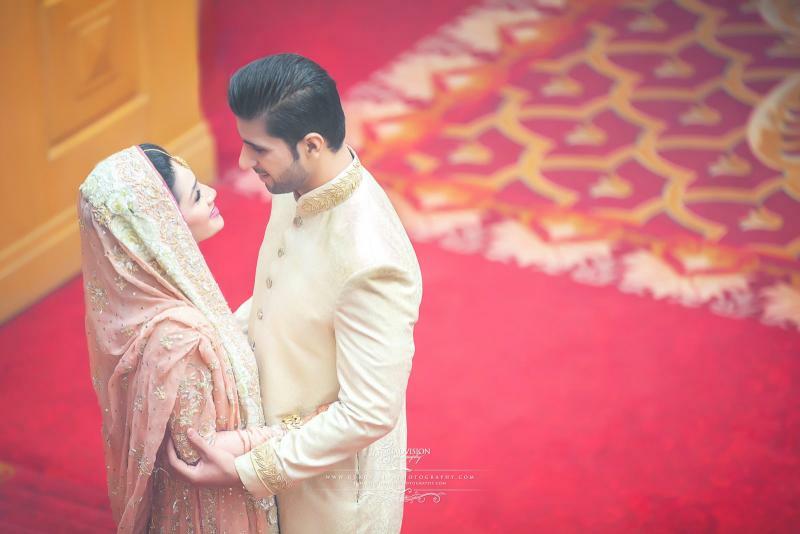 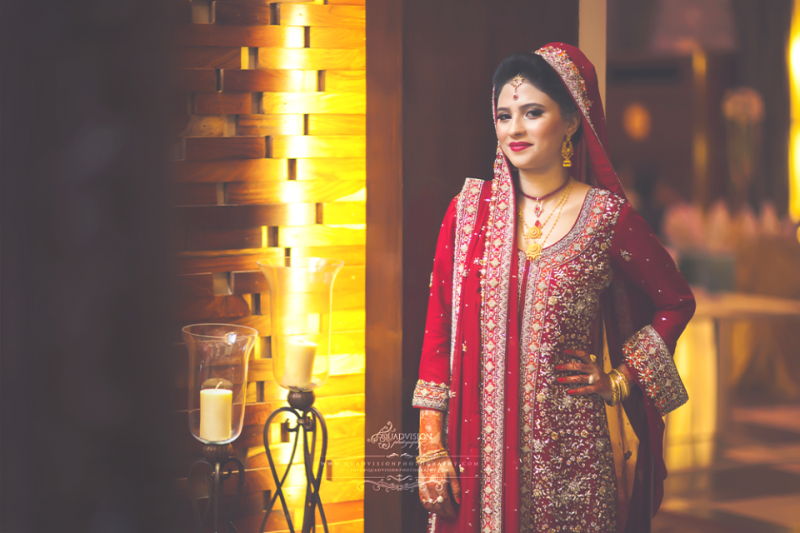 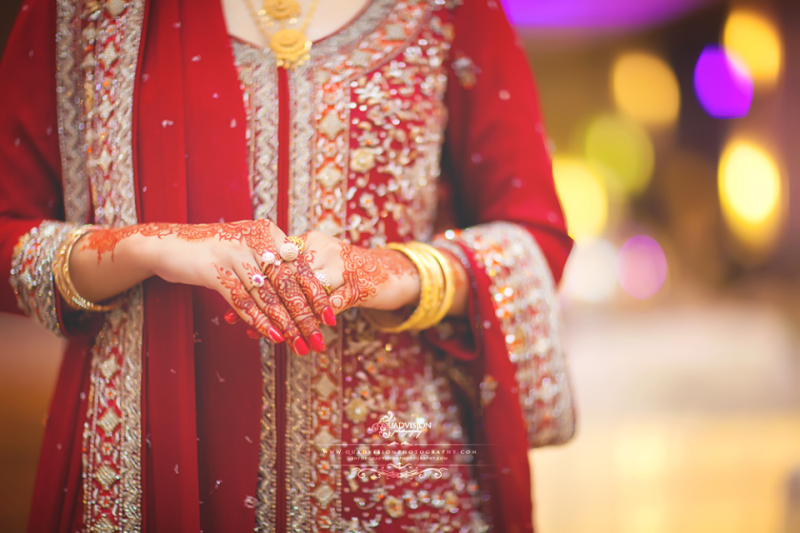 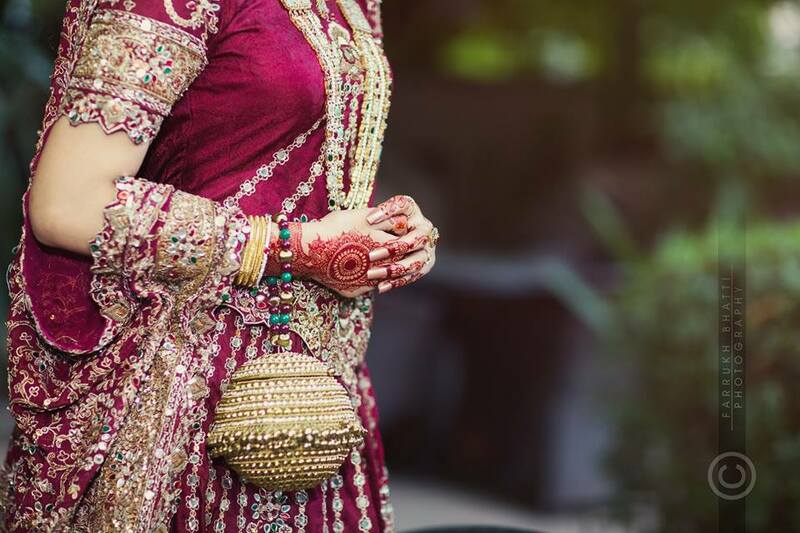 If you are looking for the best Photographers in Lahore and you like the work of Quadvision Photography then send an inquiry now and we will connect you with Quadvision Photography as soon as possibe. 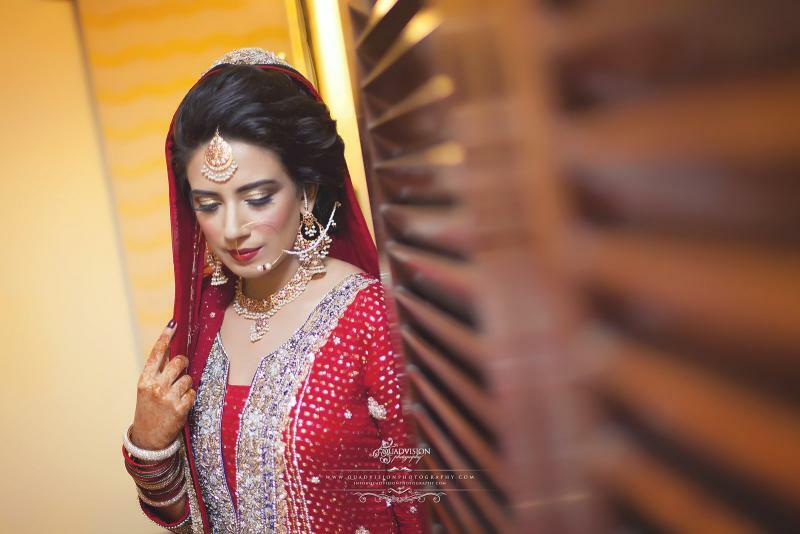 Started off back in 2006 as a fine art nature photographer, made the way to fashion & stepped into the glamorous world of bridal photography, combining the best of both genres in one, not just in photography but in cinematic videos as well.